I can either feel well OR eat what I love. Over time, chronic symptoms have inched into your life, and now they are beginning to impact your every day. The truth is, that chronic inflammation shows up in the areas each person is most susceptible. So it looks different for each person. But here’s the common thread with us all – this slow smoldering inflammation is stopping us from living our day to day life in the way we always dreamed. Maybe you can’t play with your grandkids how you want to because of the pain in your knees. Maybe your athletic performance is declining. It could be that you no longer have the energy to meet your career goals in life. If you’re a parent, simply making it through the day to support your kids can feel daunting. Or is it that you have put a stop to social outings for fear that your stomach will act up and you won’t have a bathroom nearby? These are just a few of the obstacles many people with chronic inflammation face. How are your symptoms impacting your life? What if you could reverse those symptoms through anti-inflammatory eating without feeling overwhelmed or deprived? I have helped hundreds of people do just this. In fact, in 9 short weeks, you could be feeling like the younger, energetic and vibrant self you once knew! Now, I’m not just someone laying a claim without backing it up. In fact, I have a 100% success rate in helping people significantly improve, if not reverse their chronic symptoms by showing up to do the work that I teach them. How can I be so positive that I can help you? If you are experiencing chronic symptoms. Anything sort of physical, mental or behavioral condition that has shown up in your life consistently for 1-2 months (or more), then chronic inflammation is at the root of that symptom. By addressing the inflammation, your symptoms simply melt away. It’s like magic! A number of years ago I survived a near-death experience due to a severe Lyme and parasite infection. The parasites were so intense, that they actually put holes in my organs and ate away some of my endocrine glands. As the Lyme bacteria and parasites died off, they released neurotoxins that made me feel like I was drinking a gallon of bleach each day. My body was literally being poisoned and I had no room for added inflammation and toxins. Because I maintained an anti-inflammatory diet through it all, I was able to live through the days that I didn’t know if I would wake to see morning. So this work. Helping you heal. It is personal. I know without a doubt, that I went through my illness so that I could learn and help others. But don’t just take my word for it. Check out what some of my clients have to say about our work together. In our work together, not only did I gain energy while losing my headaches and dizziness, but I gained a self-confidence and self-mastery around my unique lifestyle. Through my work with Jenny, I have so much more clarity on life. One year ago I thought I was too old to lose weight and get healthy. Over the years I had tried many different “diets” with a temporary fix. Today I know different. I have lost 50 pounds and look forward to losing more. I am off of all my medications including high blood pressure meds. Jenny has taught me to eat clean and I am here to tell you I feel so much better. Jenny’s encouragement and teachings have taught me it’s never too late. She is amazing and I am so happy that she coached me. During coaching calls, I always get a ‘nugget’ of information that changes how I view my own life. I KNOW what I should be doing, but it’s hard to do it on your own. Jenny provides the right amount of knowledge to each participant. She doesn’t overwhelm you, but instead accesses where you are and gives just the right amount of guidance. I'd recommend this program to everyone I meet that is experiencing chronic pain, is overweight but wanting to be the best of themselves. I KNOW deep in my heart that Jenny can solve just about anyone’s problems. If you want to get off your meds, the only way to do that is to treat your body with respect. I had and have difficulties with this, but Jenny helps me stay on track. Honestly, I don’t know what I’d do without her. The doors are now open for my online group coaching program, and they will close in a few short weeks. 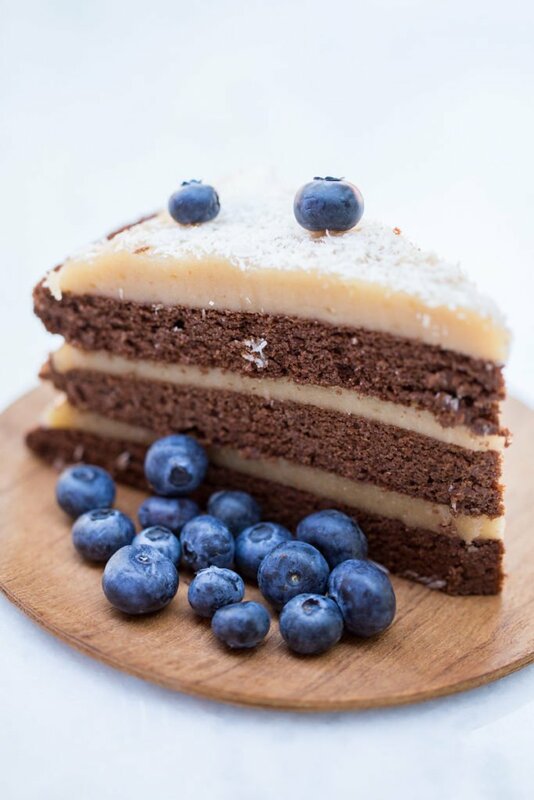 You are looking to reverse your symptoms without deprivation or overwhelm, inspiration and accountability to reverse your symptoms by adopting and maintaining anti-inflammatory eating without deprivation or overwhelm. You want to drop unwanted weight, eliminate bloat, clear your skin, improve energy, think more clearly and simply feel confident in your body. 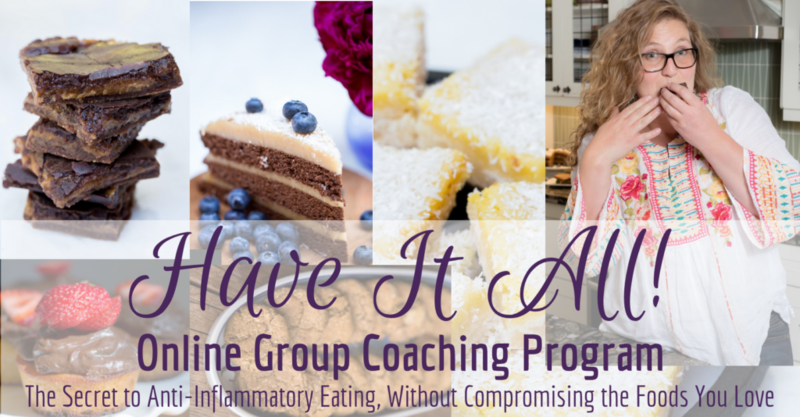 You want to receive a bunch of EASY anti-inflammatory recipes or grocery store food swaps that actually taste great! Think pizza, pasta, muffins and cookies…anti-inflammatory style. You want to finally learn what works well for your body so that you can kick diet trends and adopt a life long way of eating that feels great! You are looking to stop cravings in their tracks once and for all with three simple steps. You want to learn how to streamline in the kitchen so that you have free time to enjoy the things in life that mean the most to you. Doors are currently open - but only until October 22nd! Click HERE To Purchase HAVE IT ALL! The first thirty participants, will receive two incredible BONUSES! An extra coaching call with Jenny Carr to jumpstart you into health, before program even launches! A special coaching call and workshop with author, Jenn Eden who will teach us how to put anxiety and stress to the wayside. Each time we open the doors to Have It All!, we embrace a specific theme, and with that, I bring in high level health experts as guest speakers to enhance your experience even more! Ryan Lee: How to set boundaries to maintain self-care while running multiple business and supporting four kids at home. Courtney Townley: Tips to move from “I should” to “I am” when adopting self-care. 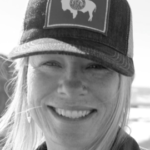 Chrissa Benson: How to maintain clean eating while on the go. Tonya Harris: The key to reduce environmental toxins in your life. These presenters are top notch. SO much so, that you cannot even hire them for one time consults (or even at all). The information they are delivering is game changing and the perfect compliment to our work together! Ryan has been featured on the front page of The Wall Street Journal, on dozens of TV shows, has spoken on stages to over 100,000 people and has been called “the world’s #1 lifestyle entrepreneur” by Entrepreneur. He is the founder of Rewind Bars, and a dad of four kids. Ryan had it all - including an auto-immune disease. 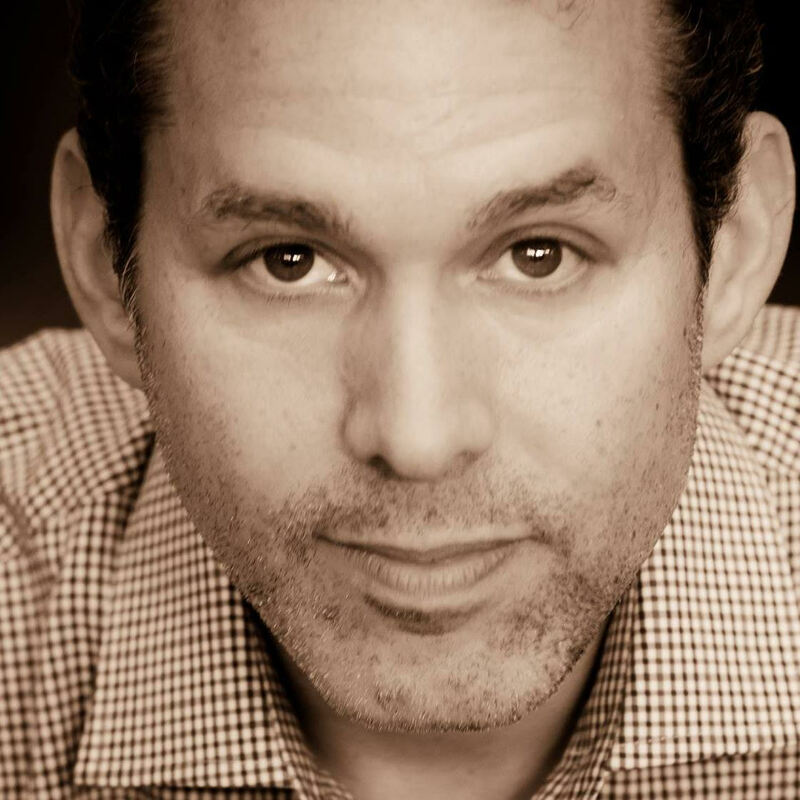 During his workshop in Have It All!, Ryan will share how he reversed his auto-immune condition while juggling an incredible work load, family and health condition. A truly inspiring story, that you wont want to miss. 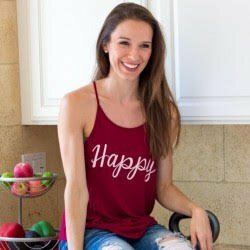 Chrissa Benson, founder of Physical Kitchness, is a fitness enthusiast who is passionate about cooking EASY, healthy, real-food meals and finding ways to sneak in workouts, all while managing an infant and a toddler. 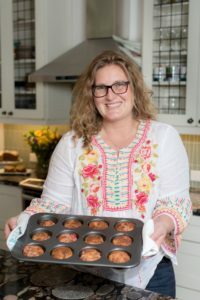 She started Physical Kitchness to help others learn efficient ways to do the same with step-by-step workout tutorials, meal planning tips, and family-friendly recipes – all without breaking the bank or feeling overwhelmed. From being a full-time career woman, a full-time moving-all-the-time military spouse, and a full-time mom, she understands the challenges of a busy schedule and sometimes hectic life. Her goal is to give you tools and advice both in the kitchen and in your home gym (aka the living room), while keeping a sense of humor and realism, just as she would with her closest girlfriends. 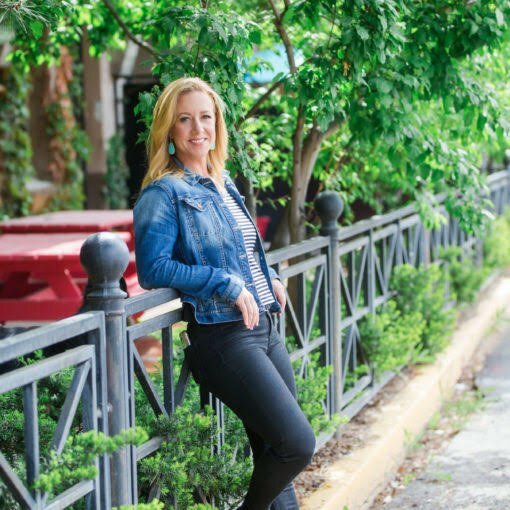 Founder of the Grace and Grit Podcast, Courtney Townley began working in the fitness industry over two decades ago. 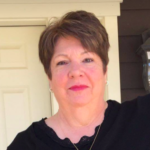 She graduated from the University of Michigan with a BFA and is fully certified as a STOTT PILATES® instructor, National Strength and Conditioning personal trainer (NSCA-CPT), ACE Health Coach, Precision Nutrition Level 2 Coach. She is also a very proud student of the Ido Portal Method. 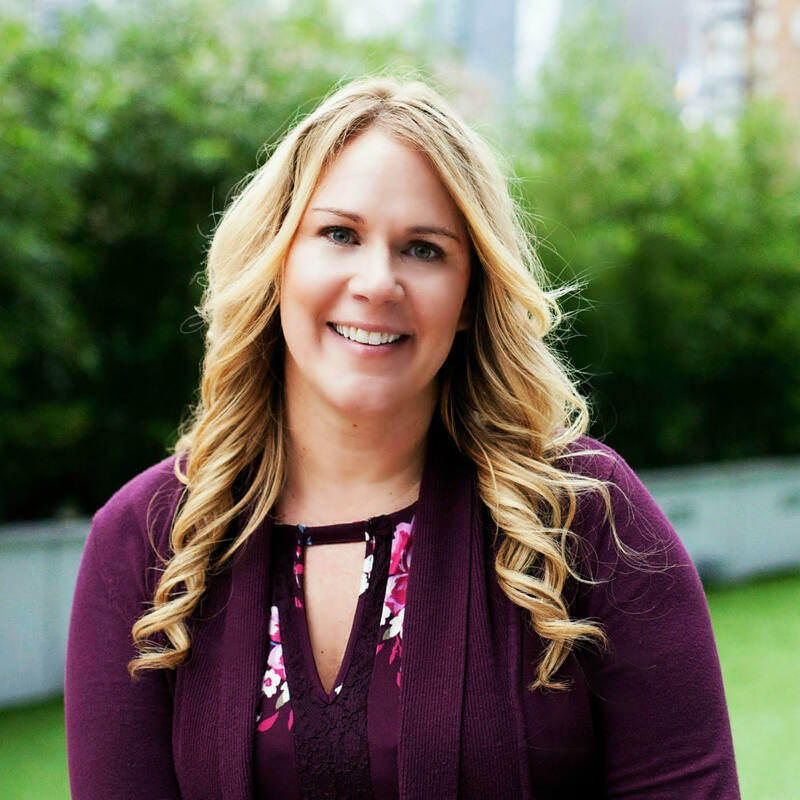 Courtney is passionate about a multi-dimensional approach to health and fitness, and integrates the practices of clean eating, functional movement and stress management. She loves to move and share her love of movement with others while also introducing them to optimal health through healthy living practices. A childhood survivor of Leukemia,Tonya Harris has an incurable passion to help others gain health. She is a Board Certified in Holistic Nutrition® and graduated from Hawthorn University with a Master of Science in Holistic Nutrition. As an environmental toxins specialist, the primary focuses of Tonya’s work is to educate people (parents in particular) on how easy it can be to have a safer, more non-toxic home through safer brands to buy, how to read product labels for hidden toxins, and how to do it on a budget. She has been writing about the health implications of common chemicals in our homes and their effects on our children since 2008, and is the best selling author of Women Who Influence. Short weekly videos that help you swap out one inflammatory food each week. Along with lifestyle tips to LIVE an anti-inflammatory life. Handouts that go along with the weekly videos to make note taking a breeze. Once per month, Live (and recorded) Q&A coaching directly with me. Note: You can submit your questions ahead of time as well. Four incredible guest presenter workshops to support you to adopt this way of living – through all of life’s circumstances. A private Facebook community where you have access to me. (I’m very engaged in there.) Along with food and recipe swaps, weekly Q&A and most importantly, a supportive community to move through this process together. Space Is Limited. And The Door Won't Be Open Long. A comprehensive meal plan from Chrissa Benson of Physical Kitchness. A box of delicious anti-inflammatory Rewind Bars that are brand new on the market, and perfect when you’re on the go – by Ryan Lee. @2018 - www.jennycarrhealth.com. All Right Reserved.